About two years ago, I realized how important it is to be active and stay active. I would say I'm not the most sporty guy you will ever meet, but I do enjoy activities like hiking, swimming and biking. Here are some ways I like to stay active during the summer season. There's no dough that the summer season is one of the best seasons to be active. There's so much you can do from small walks around the house to even snorkeling in the ocean. Being active is as simple as just moving around, walking more, and standing often. Make it fun by playing funky music and by being more creative with your time. Some little changes I made so far in my new summer routine is walking more. Instead of driving to work, I've been walking to work. Any chance I get to go somewhere, I see if I can go without a car. Not only that but also taking the time to go hiking, visit parks and take walks around the beach. Another activity that I've been enjoying this summer season is swimming. Since college, I've been a big fan of swimming. Luckily, I have a gym that has an accessible pool and been trying to stay in the routine of swimming once a week. I'm really open-minded when it comes to fun outdoor activities. Recently I got the change to go snorkeling in the beautiful Buck Island in the US Virgin Islands and go rock climbing. 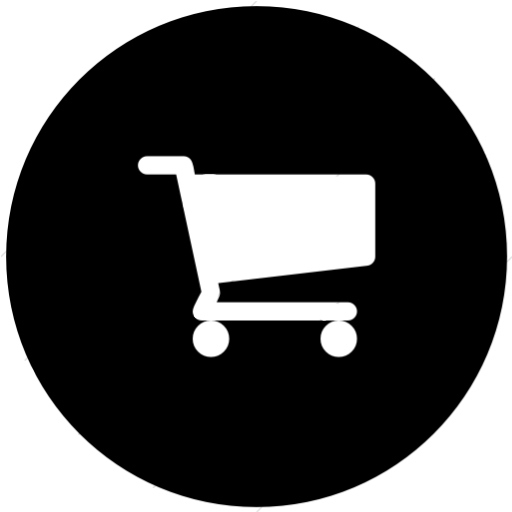 There are so many other activities I'm excited about doing and trying this summer season. These activities are fun, keep me excited, and besides all of it, it keeps me physically active. 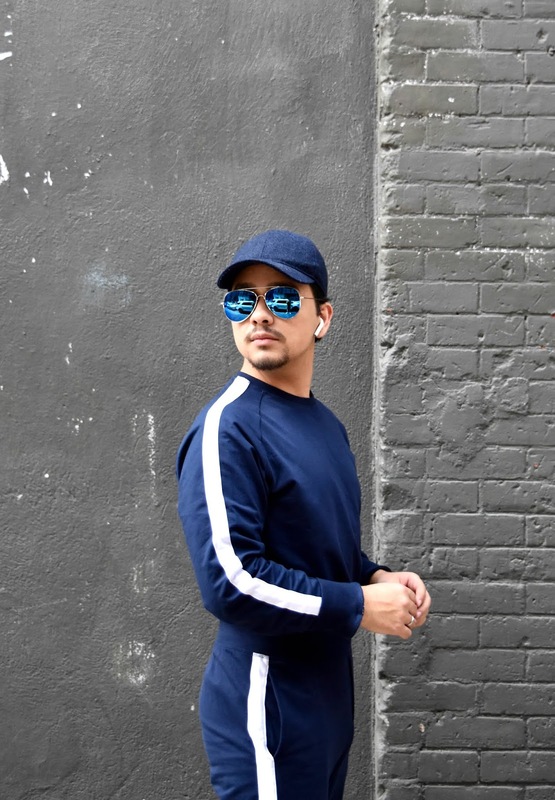 A trend I was in love with last summer season was the head-to-toe same print or color trend. 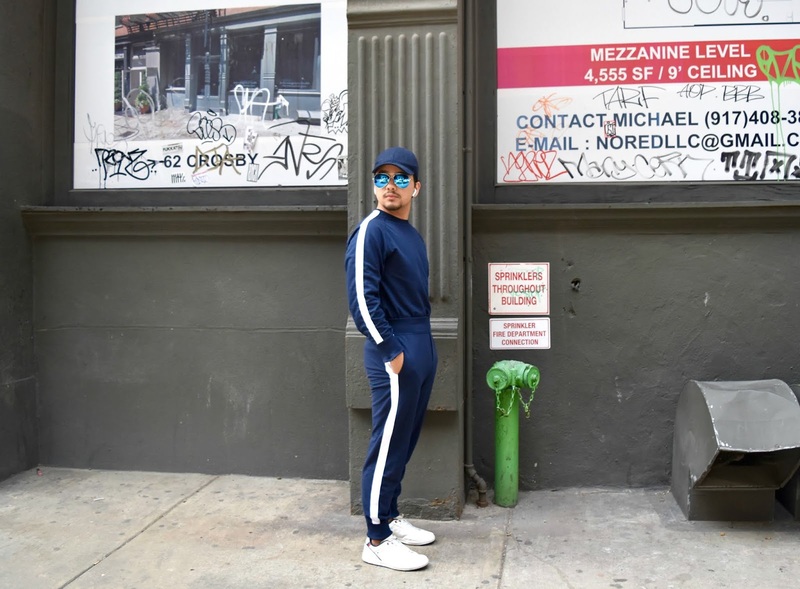 For this editorial, I decided to wear this sporty tracksuit which reminded me a lot of this trend. Also because who said you can't look good when it comes to being active. 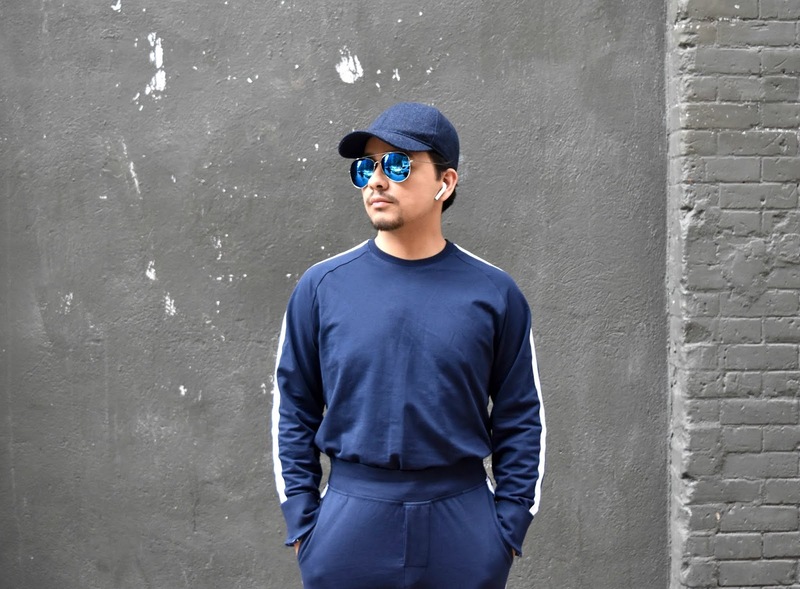 I have made so many purchases of activewear ever since I decided to become more active, and I've been enjoying coming up with fashionable looks like this one. 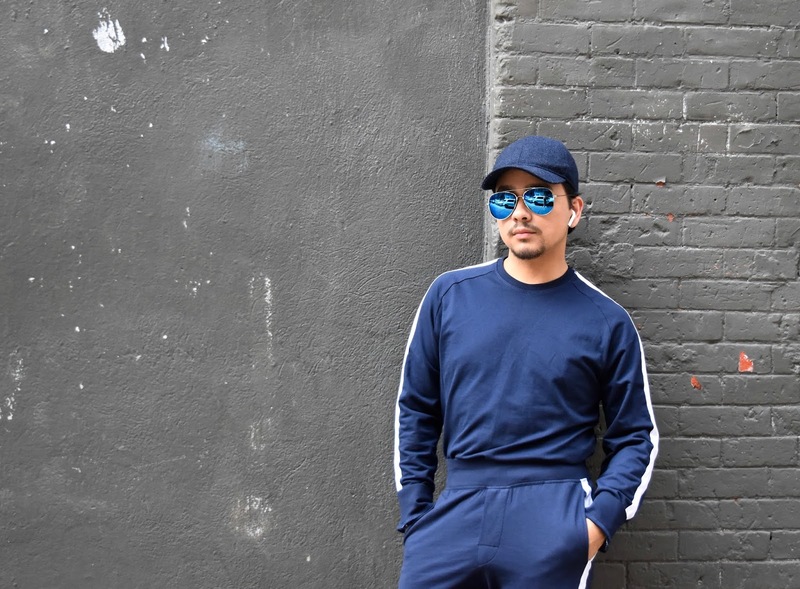 Mixing and matching, I accessorized this tracksuit with a navy blue cap and one my summer favorites blue sunglasses. 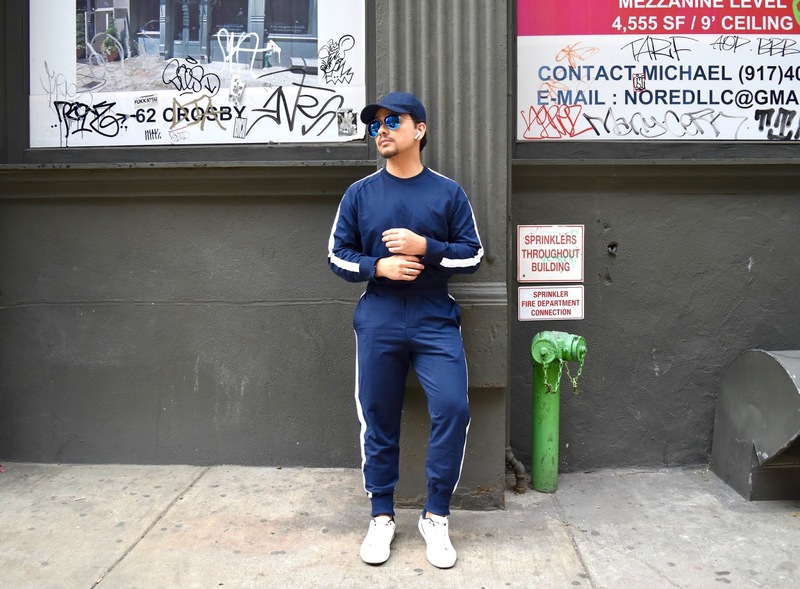 To make this look standout, I wore a pair of white sneakers and to keep me on rhythm, my Airpods. Staying active is fun and easier than what a lot of people think, you just need to have the motivation to just go outside. But what better motivation than enjoying this short warm season. That's all for today. 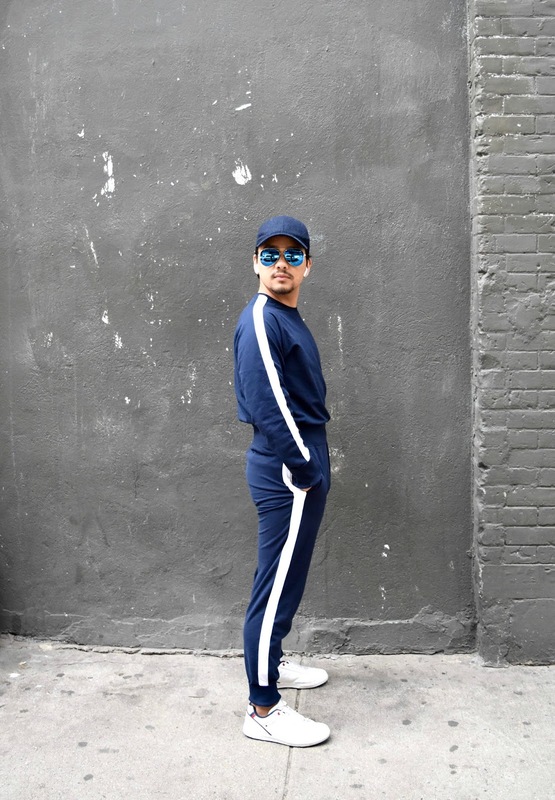 Stay active, stay fashionable and I'll see you all in my next post!